Design Build — Pedigo Construction Group, LLC. The Design Build division of PCG is where it all started. 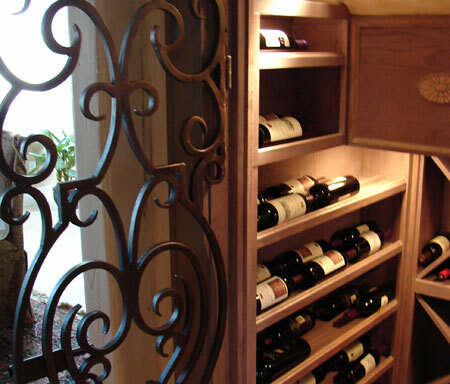 Pedigo specializes in only residential renovations that cross the spectrum from Large and Complex Home Additions to Wine Cellars, Outdoor Living Areas and Whole-House Renovations. Our company motto, “Excellence in Home Renovation” means our expert design and architecture, a powerful process orientation, excellent business systems, and highly skilled and professional management, this is not the typical remodeling company. Our renovations and additions projects cover most of the areas to the north of downtown Dallas, along the toll-way corridor from the Park Cities through Dallas, west Plano and Frisco. Our Home Additions range from adding a few feet to entire second stories. We are very comfortable working with highly complex architectures and building plans, and pride ourselves on being able to build our additions much faster and less expensive than the “competition”. Home additions are very unique construction projects that come with a vast range of specific obstacles. These obstacles start with the design process, which not only addresses the immediate need but must also blend well with the existing structure, and continue through the implementation of the home systems that tie into existing systems. It is these obstacles that most new home builders and general remodel contractors aren’t used to overcoming and is why hiring an addition specialist like Pedigo Construction Group is a sound investment. We have been very busy over the last few years, leading the market in outdoor kitchens and outdoor living areas. We believe that our experience “inside the house”, give us a much better talent outside. Our goal of maintaining the architectural integrity of the home has made Pedigo the go-to company for these types of projects. 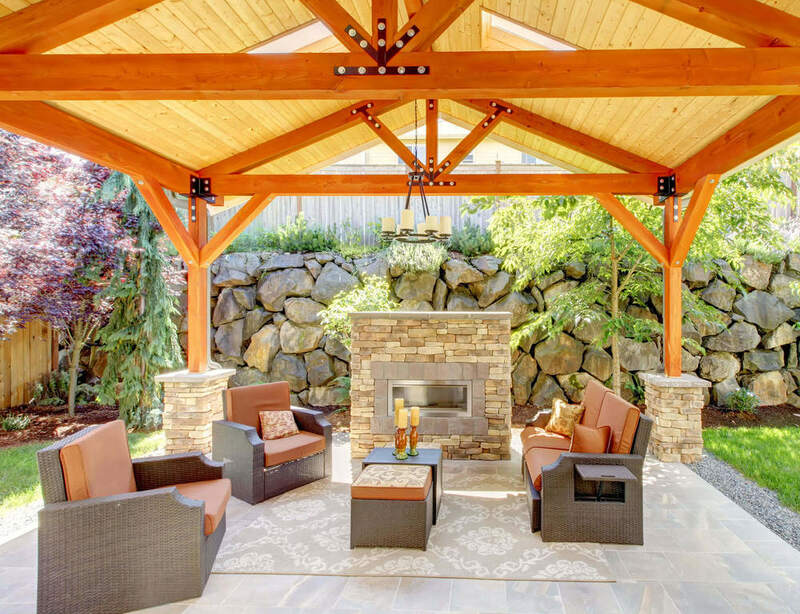 Making sure the new outdoor living area blends and compliments the home is the hallmark of Pedigo projects. We have created state-of-the-art, award winning specialty areas for clients that range from expansive show-car garages to wine cellars and media rooms. Our design and construction expertise will allow us to help you realize your dream – no matter what that dream might be.